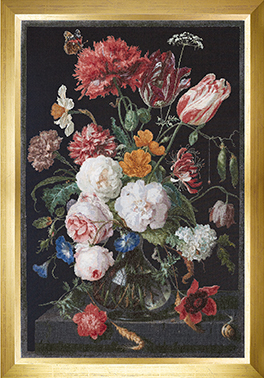 A new Masterpiece is released! 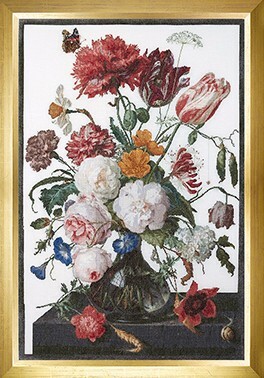 "Still life in a Glass Vase"
In cooperation with the world famous Rijksmuseum. 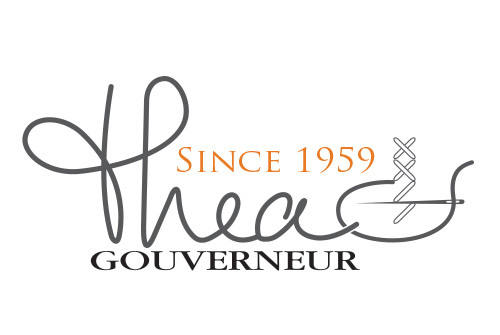 Copyright © 2017 Thea Gouverneur BV, All rights reserved. You are receiving this email becuase you have opted in at our website www.theagouverneur.com.